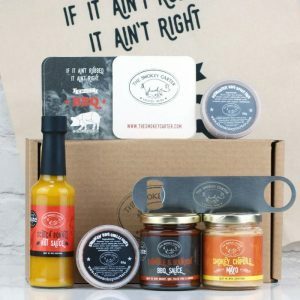 Explore our full range of world inspired barbecue rubs and seasonings. 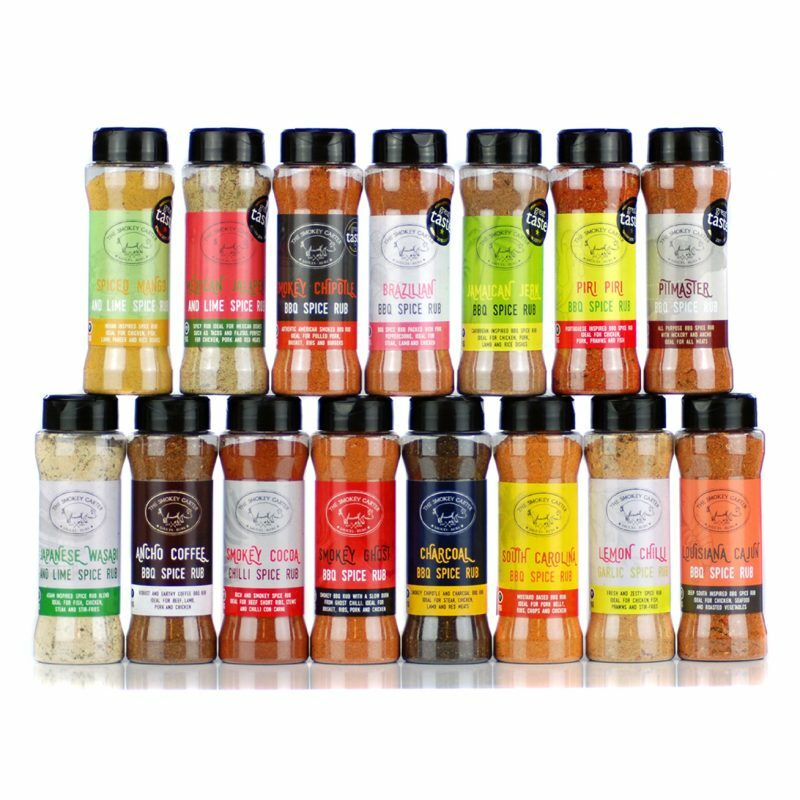 This awesome collection includes all 15 of our rubs in 90g flip top shakers. They are perfect for adding instant flavour in the kitchen all year round. 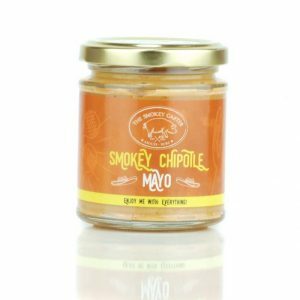 Use them for marinading meat for the barbecue or simply use to add flavour to stir fries, roasts, pan fried meats and veg. 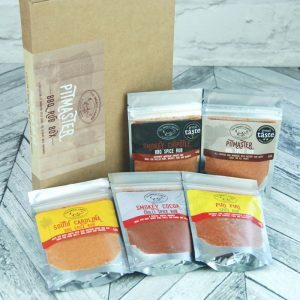 Includes 7 Great Taste Award winning rubs! 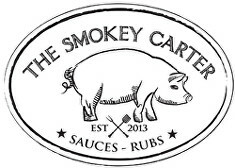 All our rubs are suitable for vegetarians.